Wings is now enrolled in Kroger’s Community Rewards Program. 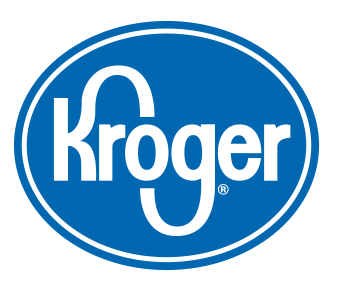 We invite you to go to the Kroger website and enroll/sign in to your Kroger Plus Card account and choose “Wings of Refuge” as the organization you would like Kroger to donate to. 5) Lastly you will click on the Wings of Refuge to be chosen for your organization that Kroger donates to. Please note that this DOES NOT affect your Kroger points or any coupons or rewards that you receive from your purchases. This program is something that Kroger has established in 2014 to give back to the community. Every quarter Kroger will give 3-5% of the total amount spent at Kroger by all clients who have enrolled Wings as their organization to donate to.